The Special Olympics South Carolina State Fall Games will kick off with the Opening Ceremony beginning at 7:30pm at the Myrtle Beach Convention Center on Friday, October 26, 2018. The Ceremony will include a Parade of Athletes, lighting of the cauldron, dinner, and entertainment. On Saturday, October 27, competitions of bocce ball, flag football, soccer, disc golf, and volleyball will be held at Coastal Carolina University. Golf will also be played at The Hackler Course at Coastal Carolina University. Bowling venues are still being determined, but will likely take place at Surfside Bowling Center and at a 810 Bowling location . Saturday will conclude with the Closing Ceremony and dance at the Myrtle Beach Convention Center. 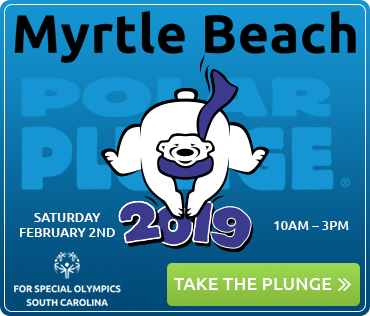 More than 1500 SO-SC delegation members from around the state will be coming to Myrtle Beach, and with the support of the community and local businesses, this event will bring significant economic impact to the area. Approximately 300 volunteers will be needed for these events. Volunteer positions vary from serving lunch or dinner to running awards throughout the day. If you or your group would like to register to volunteer, please contact your local program’s coordinator. Spring Games are held in the months of March and April. Summer Games begin in May. Locations and times depend on each area’s and/or program’s schedule. Athletes must be registered with their local area program (with a completed Athlete Release Form and Medical Form), have completed the minimum of 8-weeks of training to participate in Spring or Summer Games – and they then can be eligible to compete a State competition as well. 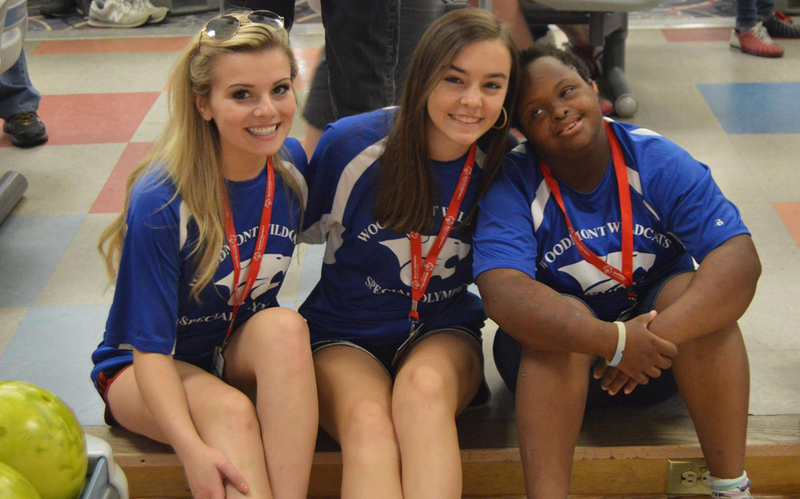 Local programs also offer Young Athletes programs, Unified Sports, local fundraisers and volunteer opportunities. 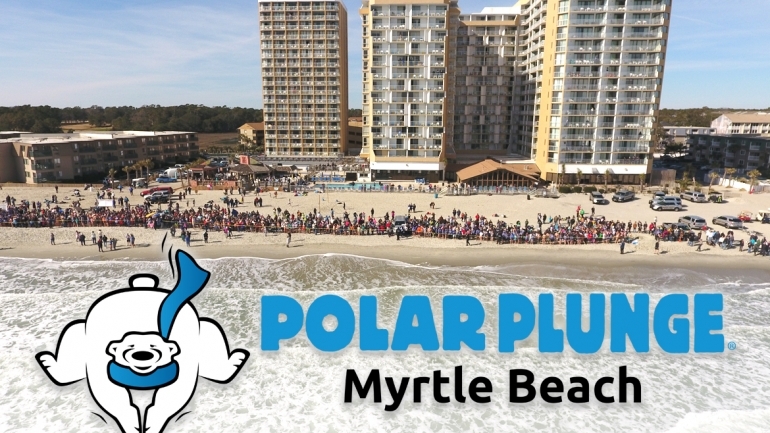 Polar Plunge Myrtle Beach Has Grown! 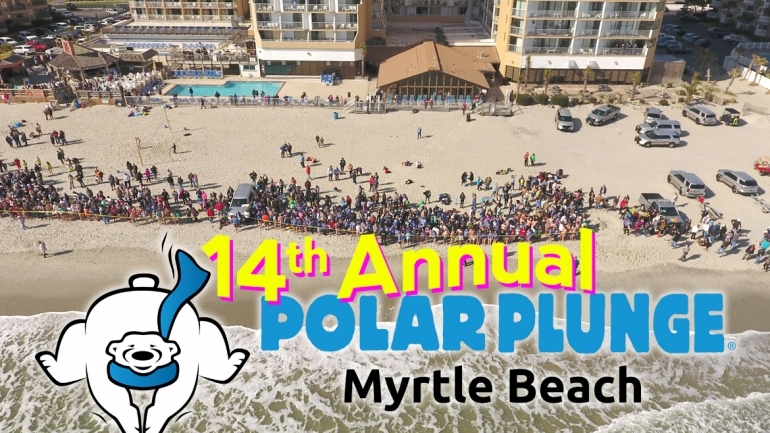 2019 Marks The 14th Annual Myrtle Beach SC Polar Plunge!